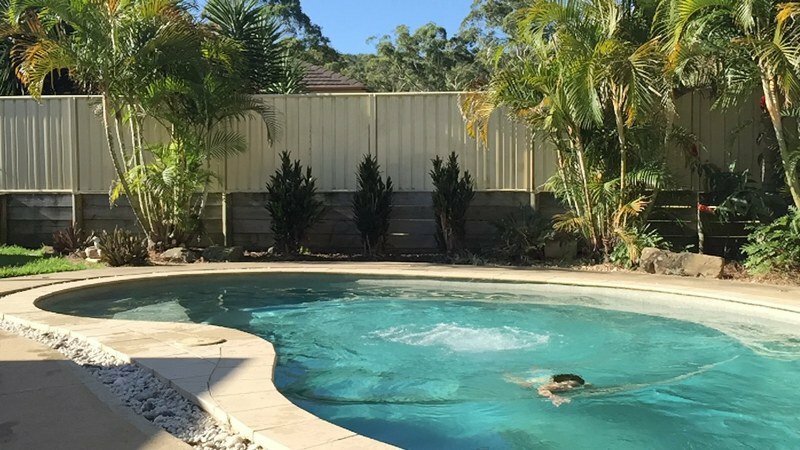 There has been a lot of debate about which is the better option between using traditional chlorine or using salt water chlorinator swimming pools and we’re here to discuss the benefits of a salt water chlorinator. There are many people who are of the view that the two options are of equal value. The two have their own pros and cons and it is important to know. Many people don’t like chlorine but many people have no other option and use chlorine because that’s what they have always done. There are many disadvantages of using chlorine, from its smell to the irritation it has on the skin and eyes. Many people try hard to look for other chlorine options on the market. A salt water chlorinator may represent a large initial upfront investment which can be quite daunting but in the long run, the time saved is worth it and your pool or spa will look so good. One of the best benefits of a salt water chlorinator is that while there is chlorine in a salt water pool, the levels are not as high and there is no need of adding other sanitizing chemicals. This means you don’t have to handle toxic or harsh chemicals that are usually used in chlorine pools and spas. Caring for pools using a salt water chlorinator is environmentally friendlier compared to the other options. You also don’t have to worry about the strong chlorine odor that many swimming pools have. The water is not bad for your skin because there is no high concentration of chemicals. Swimmers will not be subjected to dry skin, discolored skin, discolored swimsuits, and red eyes. This means there is total comfort in water because there are no harsh chemicals in the pool water. The water in a salt pool looks so clear, and feels good too. Another one of the best benefits of a salt water chlorinator is the minimal maintenance it requires. These types of pools usually clean themselves, meaning the pool owner will have an easier time. There is no need to add other sanitizers. However, it is still important for the pool owner to conduct regular alkalinity, pH, and water hardness tests to make sure that the swimming pool or spa water is healthy. The level of sanitizer is constant in salt water and this makes it less likely for algae to grow. This means that there is less cleaning needed. Salt water is healthier for people swimming in the pool. Salt water is softer on the skin, eyes, and hair when compared to chlorine treated pools. High levels of chlorine and additives are responsible for the irritation that some people experience when swimming. This makes salt water pool good option for people with allergies. The initial cost of a salt chlorinator might be high, but it is very cheap in the long run. This is because the cost of the salt water chlorinator pays for itself as the price of salt is lower than that of regular chlorine. A small quantity of salt is needed to sustain the concentration of salt in the water. The amount of salt to be used will also be determined by water loss and rain. The last of the best benefits of a salt water chlorinator is that a salt chlorinator can be installed in any type of water body whether it is a large commercial swimming pool or a small spa or hot tub. The process of installing this system is usually quite straight forward and usually can be done DIY (note that we advise you to check your warranty conditions as some manufacturers will not warrant their product if it has NOT been installed by a suitably qualified technician). For an overview of the top 5 selling salt water chlorinators, please read this article.